Teri is a master of music and meditation. She is on a mission to introduce Corporate America – and the rest of the world – to the power of gongs and songs that boost productivity and creativity. As a singer and songwriter, Teri knew about the positive connection between music and lowering stress, but it wasn’t until 2013 that she added the ancient gong to her workshops and performances. Used for centuries as a meditative tool, its resonant sounds calm the frenetic monkey mind. In fact, a whopping 65% of people who “got gonged” reported being at least 75% more productive after the session than at any other point in the day. Now, that’s a Wilder benefit! She’s also recorded 4 CD’s of original music, all songs intentionally created to inspire and support a joyful life. Having studied music and theater at the American Conservatory of Music and Columbia College of Chicago, Teri blends the science of music with the meditative benefits of song into perfect harmony. 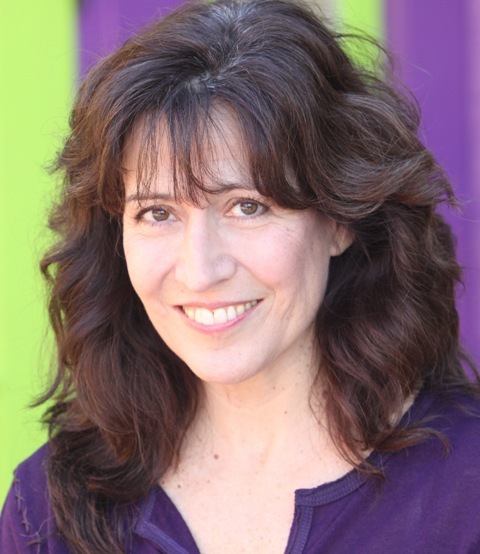 As a performer and workshop leader, Teri has brought joy and a reduction in stress to hundreds of audiences. Teri was born with music in her veins. She was even a paid professional singer by the time she was 9! Using her voice as a musical instrument, Teri’s melodic tones have been heard in over 98 commercials, including Disney, Blockbuster, Hard Rock Cafe, Betty Crocker, and Walmart. In fact, ask her to repeat her trademark phrase that she recorded as the original voicemail voice for Sprint. Teri’s love of music took her from the South side of Chicago to Kansas City where she became an on-air personality spinning records for KCMO-FM, KCFX-FM, and KCKC-FM for 11 years. From oldies to classic rock to easy listening, Teri gave off good vibrations! As the number 6 child out of 9, Teri learned early on to seize the moment… and the seconds at the dinner table. She credits her family with teaching her the power of sharing the stage, delegating control, and creating cohesive teams.